This handcrafted Natural ID Slim case made from full grain leather provides an ultra slim design with maximum comfort. 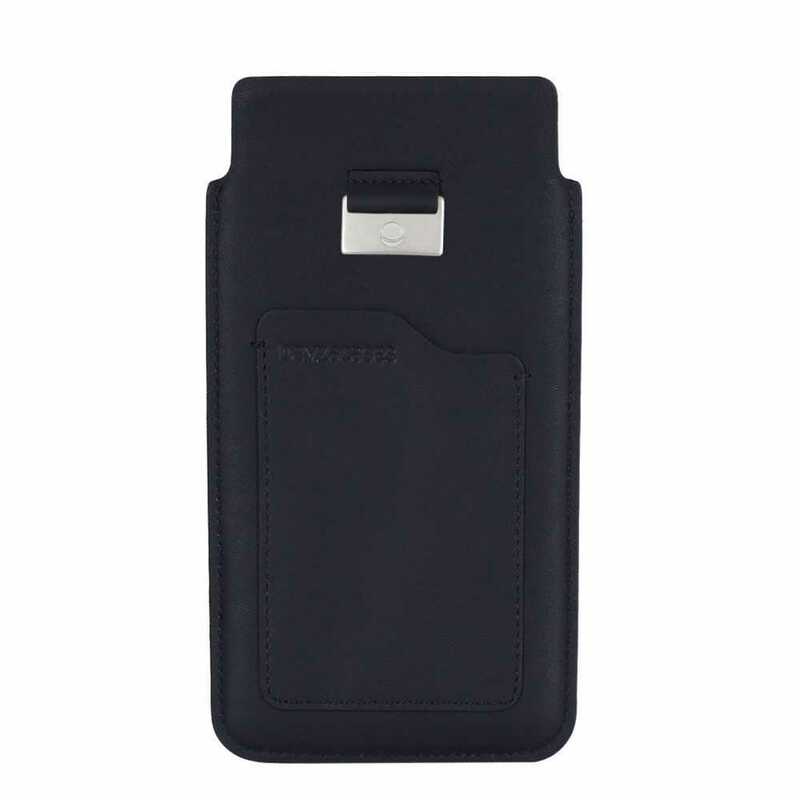 The soft and natural surface of the leather ensures your devices is kept safe from any scratches. Innovative strap feature helps you to get your device out from the case easily. You can carry your essentials in the credit card slot.